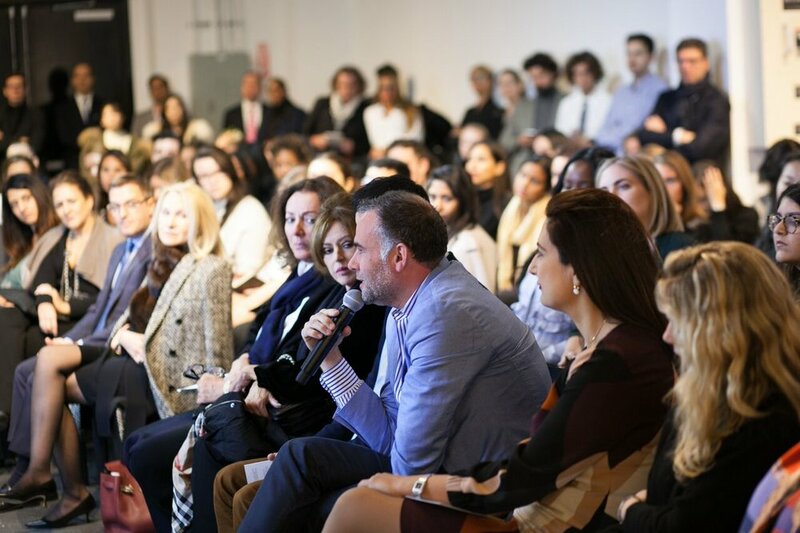 The Luxury Education Foundation (LEF) and Columbia Business School are pleased to present the 13th Annual Luxury Round Table “Luxury and Millennials” , at Spring Studios. This is an invitation-only event. 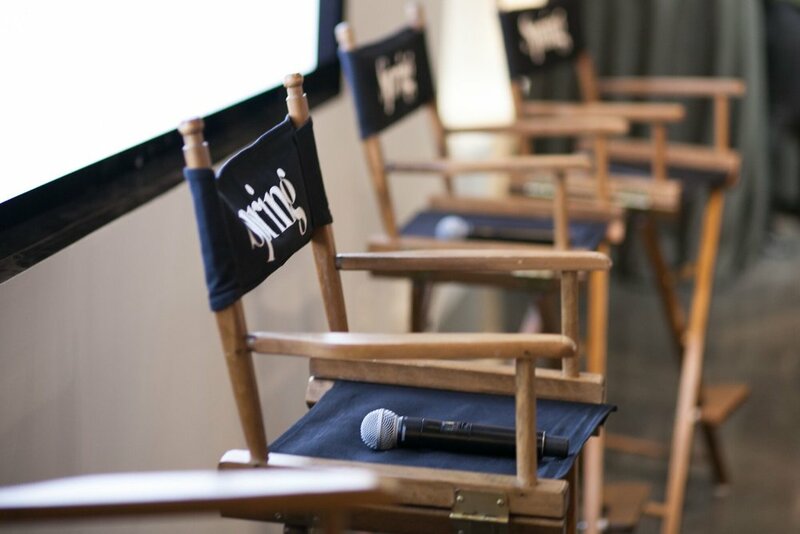 A special Thank You to our Corporate Sponsor: Spring Studios and Remy Cointreau!